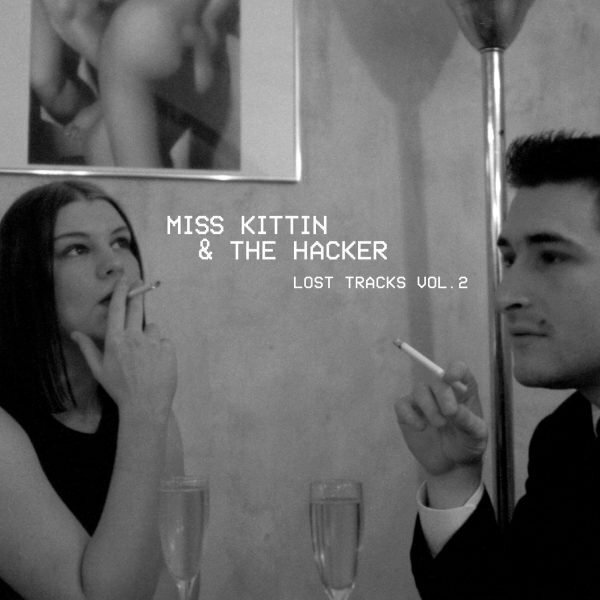 Miss Kittin & The Hacker are the Electro duo of Caroline Hervé and Michel Amato from Grenoble, France. The pair met during the early 90s at a rave and soon after bought turntables and began DJing. In 1996, they started writing music heavily influenced by 1980s synthpop and post-punk bands like Fad Gadget, DAF, Liaisons Dangeuresues, and Yazoo, as well as Italo Disco. Bored by the techno scene at the time, they set out out to lighten the serious tone and bring a campy sexiness to the dour musical landscape. 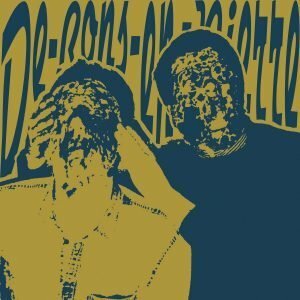 Upon hearing their demos DJ Hell signed them to his Munich-based International DJ Gigolo label and released their first 2 EPs in 1998 and 1999. Their debut album ”First Album" was released in 2001 followed by . in ?. All songs have been transferred from the original DAT tapes by the band and remastered for vinyl by George Horn at Fantasy Studios. The vinyl comes housed in a glossy jacket featuring a black and white photo of the duo taken in 1996. Each LP includes a postcard with liner notes from Miss Kittin and The Hacker designed by Eloise Leigh. 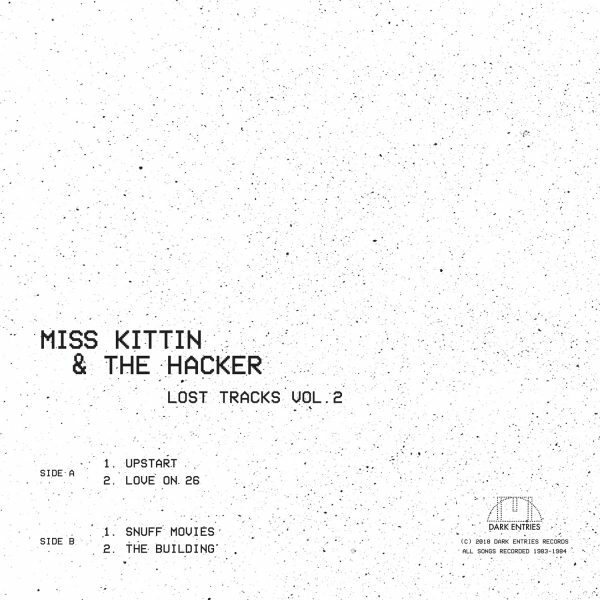 As Miss Kittin says of these demos, “We were naive, innocent, adventurous and we didn’t expect anything in return”.